HUNGARY – Kállay-Saunders András and the other contestants in the Hungarian national selection for Eurovision 2014 (A-Dal) have set the musical benchmark for the country’s local industry for the first half of 2014. The half-year local YouTube views, Facebook likes, MAHASZ record sales, radio and online streaming figures have been released. Last year there was a strong presence from ByeAlex in the same national ratings chart but this year has seen a further increase in the popularity of the A-Dal Eurovision selection. Not only was ‘Running’ the big local success story but also many of the other finalists have made the Top 20 for 2014 so far in Hungary – Bogi, the Honeybeast, Der Heni, Cserpes Laura, New Empire Level and Gatti di Amalfi feat.Dennis Paul. 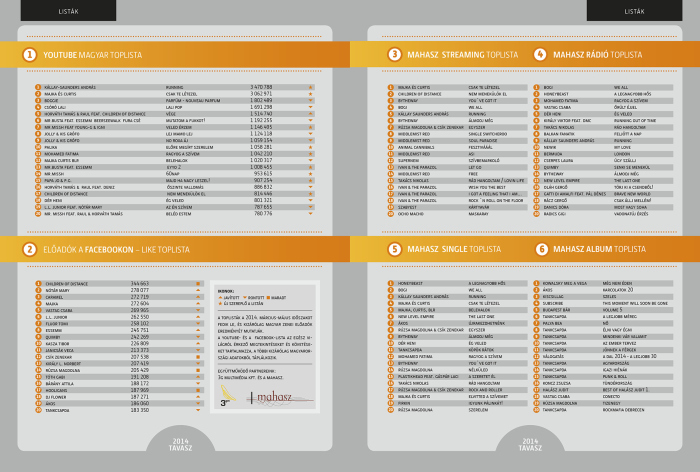 Above you can see the impact of A-Dal on the Hungarian national music trends for 2014. It seems as if A-Dal and MTV (Hungarian National Broadcaster) are striking the right note with their promotion and more importantly social media handling of their Eurovision national selection. 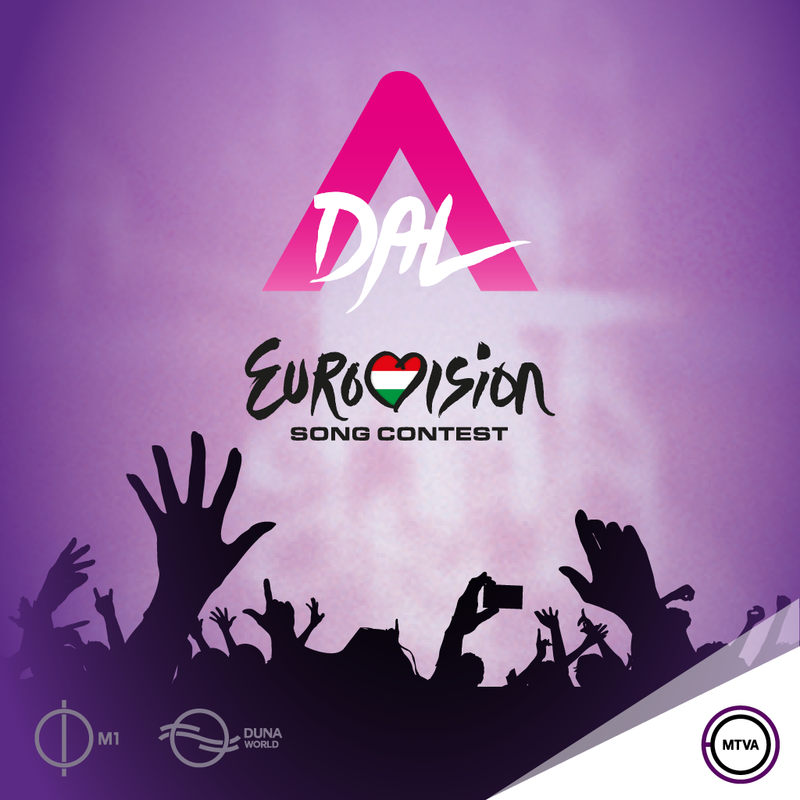 This year they extended the A-Dal Official website and had 2013’s Eurovision representative – ByeAlex providing a video blog along with lots of backstage footage and news – weeks and months before the A-Dal final. This has certainly grown the local interest in the contest. Is Hungary taking over as the most effective and impacting national selection? Should other broadcasters follow MTV’s lead? How can MTV improve for next year’s A-Dal? Shouldn’t Eurovision Try and Conquer America In The Future !? !